wines from different California regions the best way possible—by tasting them. Right now is the perfect time to host a wine tasting event. 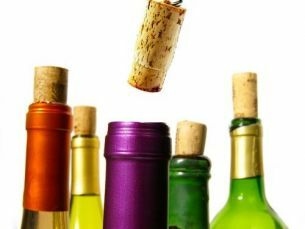 Learn how to host a wine tasting party, in your home. Wow your friends and have a great time. Or… just another excuse to throw a party! Skinnygirl Margaritas, gets the boot! So what’s the skinny on Skinnygirl Margarita? We all know the common hangover rules, such as drink less, add water, eat a hash brown and so on. Check out our article on hangovers, which advices you on what to drink to stay away from the hang over. The wine industry is embracing the eco-friendly benefits of wine caves. Wine caves naturally create such a prime environment without the need for complex electrical humidity and temperature control systems. 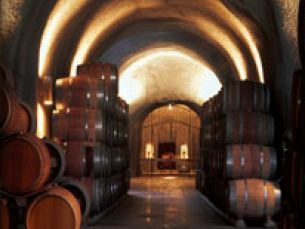 The ability to attract wine enthusiasts to cave-aged wines and to tour wine cellars is a bonus to marketing the modern wine industry. Each Tour offers its own unique experience. 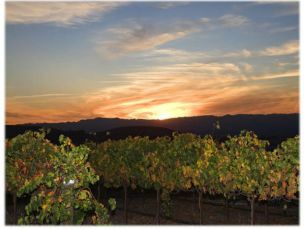 More information has just been added to calwineries.com. 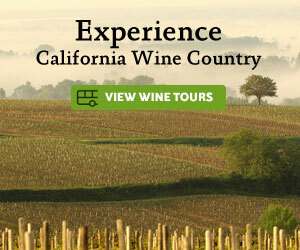 We just added three more wineries to the Santa Barbara Are. 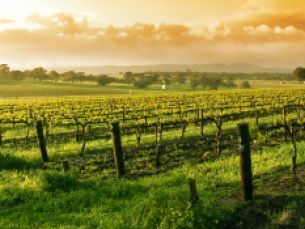 Check out these three stunning wineries. 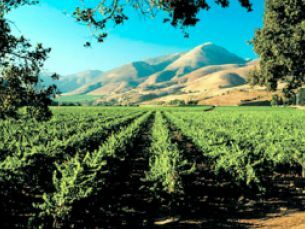 The quaint, historic town of Los Olivos is located in the Santa Ynez Valley of Santa Barbara County. Los Olivos was once a connecting stop on the Overland Coast Line Stage between San Francisco and Los Angeles and San Diego to the south. 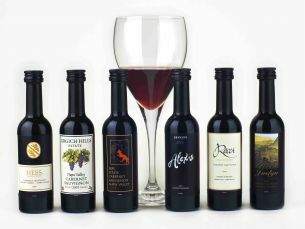 Everyday we are adding more and more information to calwineries.com.